You took your Instant Pot out of the box. That’s the first step. But something is holding you back from making your Instant Pot a staple on your kitchen counter. You are intimidated by this high-pressure, fast-cooking gadget. Are you a pressure-cooking newbie with no clue how to begin? 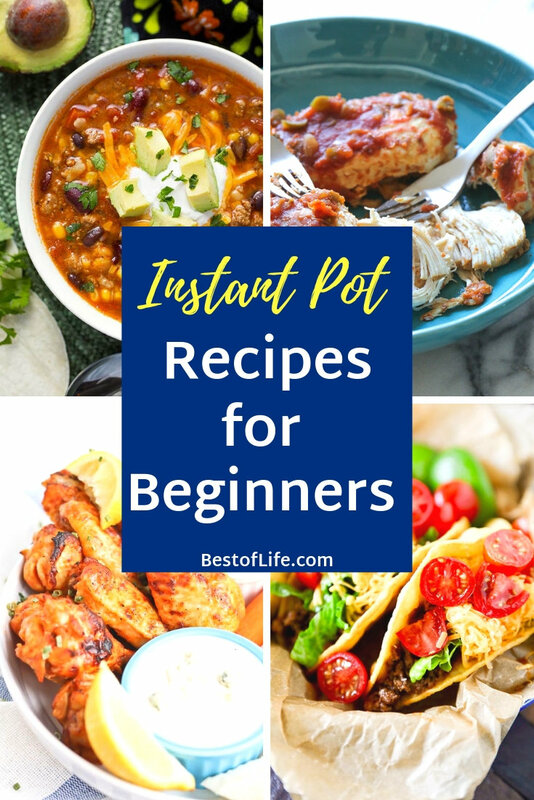 What you need are some of the best Instant Pot recipes for beginners that are absolutely fail-proof. Instant Pot recipes for beginners come in many different forms, and the best part is you can’t get them wrong. I understand your trepidation. Maybe you remember or even have witnessed the horror stories of old school dinners gone wrong when the pressure cooker’s lid blows. Put those ideas out of your mind. Today’s Instant Pot is a multi-tasker with built-in safety mechanisms. Once you get going, you will wonder how you ever got by without it. The next step is actually cooking something in your Instant Pot. 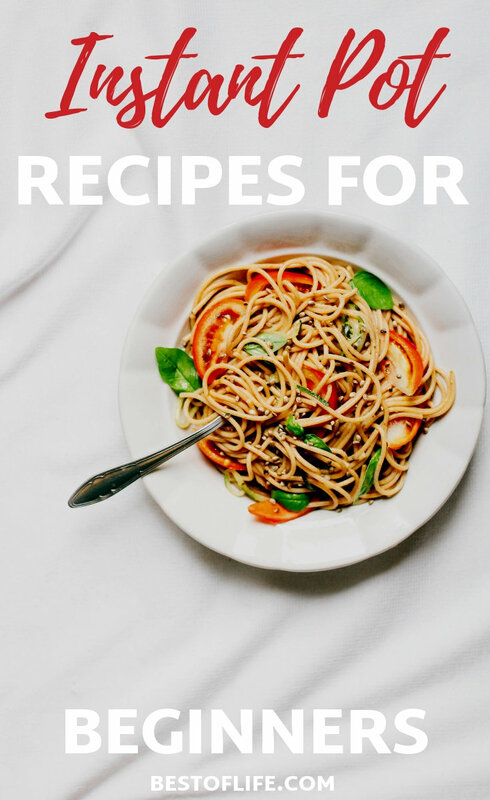 You will be amazed at how quickly you can learn how all the features work and there literally thousands of recipes on Pinterest to master. I recommend starting slow. Even the simplest of recipes will save you so much time in the kitchen. You don’t need to begin with a gourmet meal. One of the most time-saving and easy-to-master features of the Instant Pot is its ability to build pressure and steam quickly. You can use this pressure steaming method to make perfect, fall-out-of-the-shell hard-boiled eggs and actually leave the kitchen while they cook! It also helps when making large batches of a meal, so you can enjoy a delicious lunch of leftovers. Shredded and hamburger meats, even from frozen, have never been easier to prepare. Even vegetables and pasta can be cooked perfectly and in a fraction of the time. Give these 15 fail-proof Instant Pot recipes for beginners a try. 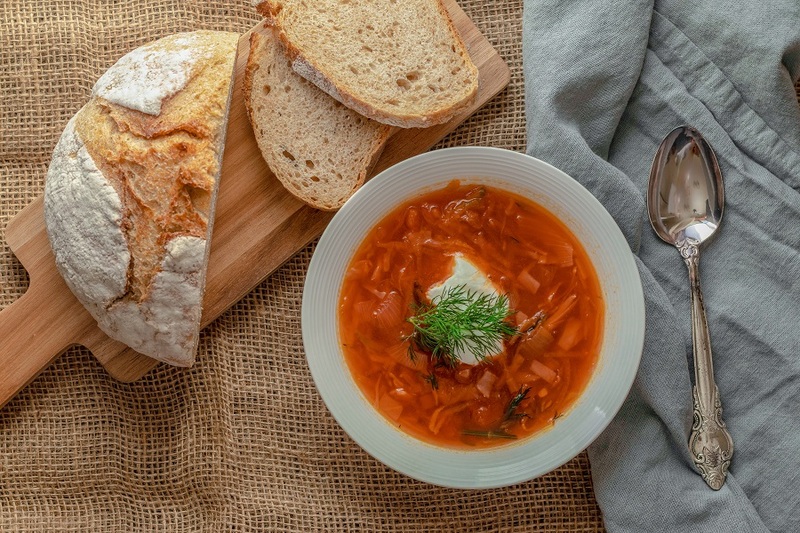 By the time you are done, you will have all the pressure-cooking confidence you need to move on to all the other features and recipes available out there.